I suppose it’s time to shed some light on a recent event that caused both Heath and I to experience a hefty amount of shock and awe, The Cheap Beer Taste Test of 2010. First, a panel of about 15 or so beer aficionados sampled the beverages, giving each a score between 1 and 5 based on body, overall flavor and other beery things. The scores were tallied and averaged out to provide us with a numerical winner (to be announced later). Then the testers stacked the 16 brewskies against each other through a bracket system to determine an additional favorite. To say the results were shocking would be an understatement. Grown men looked to be on the verge of tears as the identity of each of the beers (originally labeled with names A through P) were revealed. 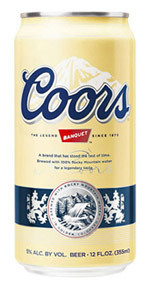 Brands that people swore by were quickly outted as being some of the worst beers in the competition, while others surpassed the reputation that proceeded them. “So what were the winners?” You ask. 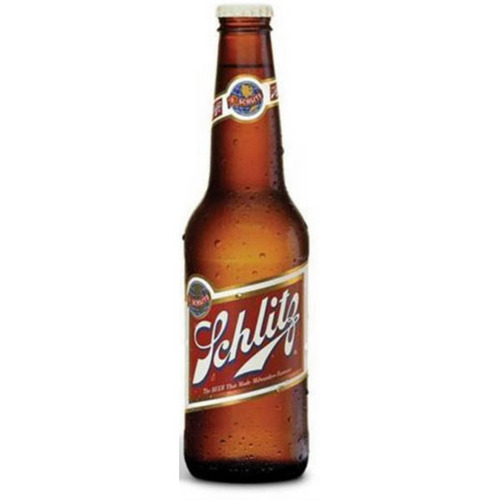 The numerical winner, receiving a score of 3.25 was Schlitz. And the beer that pulled ahead in our mini play off system? Barely edging out Texas’ favorite Lone Star, was the Rocky Mountain classic, Coors. And in last place in both the play off and numerical systems was my fav, Corona. Although, without a lime, I can’t say that it was a fair fight (it’s like ordering chocolate milk without the chocolate). But those were our not-so-scientific findings of the Cheap Beer Taste Test: a night well-spent.